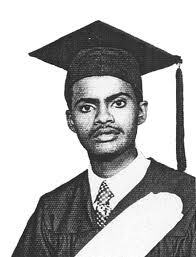 ሰላም ኣሕዋት። ስላም ብተኽሊትን ነዊሕ ጉዕዞን ትከላበት ዘለኻ ሰራዊት። እስከ ንተሓታተት። ህዝብና እንታይ ክሳብ ዝኸውን ኢና ንጽበ ዘለና? 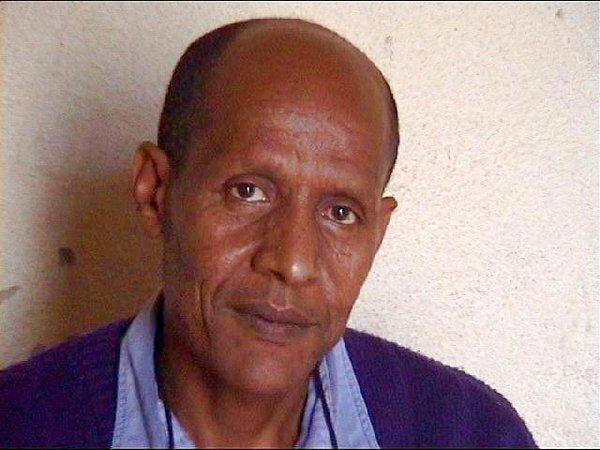 ኢሳያስ ንህዝብና የጥፍኦ ከም ዘሎ ዘይርዳእ ኤርትራዊ ኣሎ ድዩ ሎሚ? 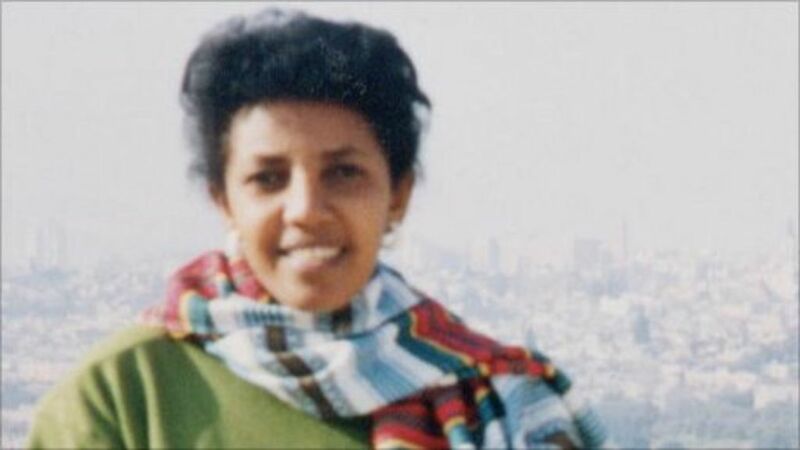 ሎሚኮ ኢሳያስ ህዝብና፡ ንስሙ ናጽነት ጨቢጠ እናበለ ህይወትካ’ውን ኣብ ኢደይ ኢያ ዘላ!’ ኢዩ ዝብሎ ዘሎ! 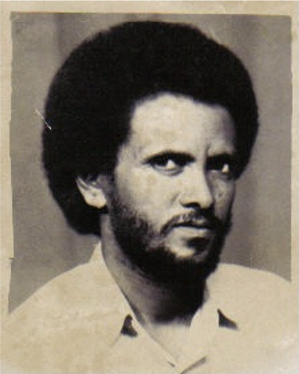 እዛ ሃገርና! 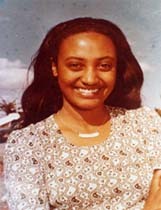 እናበልና ንምክሓላ ኤርትራና! 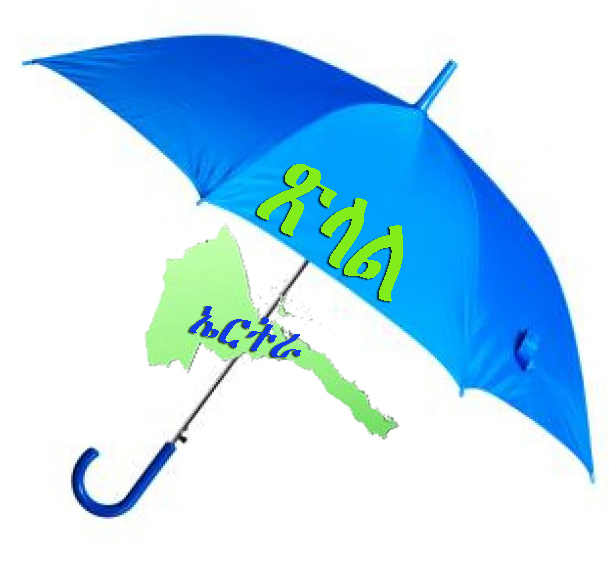 ርኢና ከይንስእና! 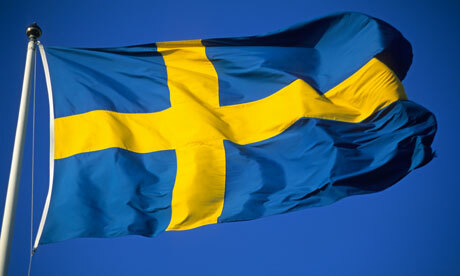 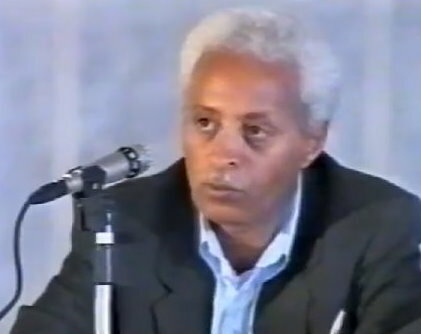 ዘስግኣሉ ግዜ ኢና በጺሕና ዘለና! 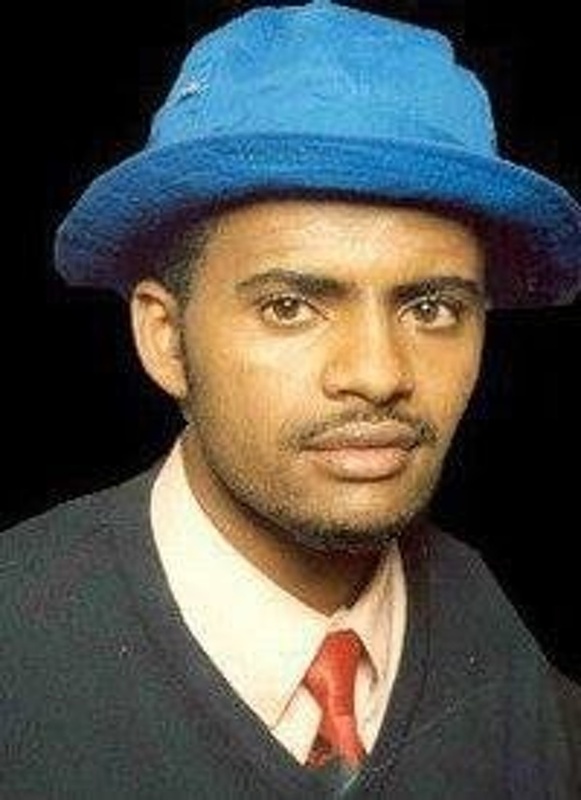 ኣለኺዶ! 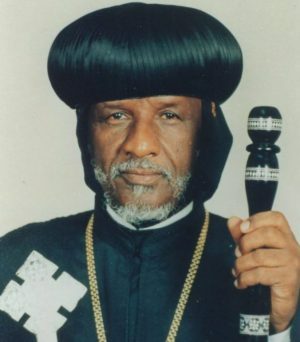 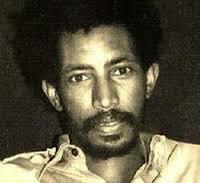 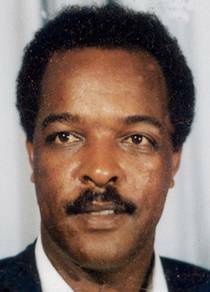 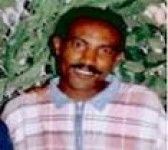 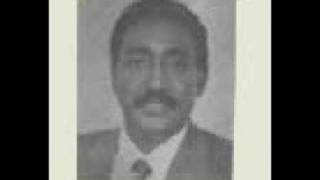 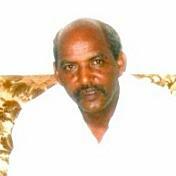 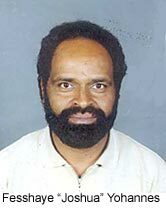 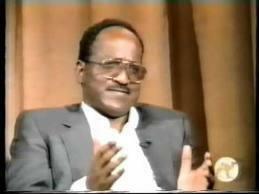 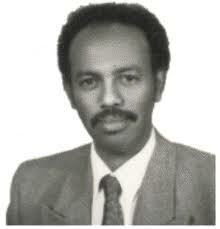 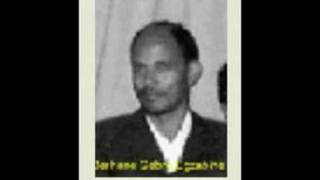 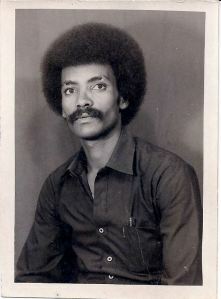 ንብሃሃል። ብናይቶም፣ ኣብ ናይ 1998 ኩናት ዝተቐዝፉ፡ ኣብ ብረኻታት ሰሃራን ዝጠፍኡ፡ ኣብ ባሕሪ ዝጠሓሉን በብመዓልቱ ዝጭወዩን ኣብ ጎዳጉዲ ዝዕበጡን ንብዓቱ ይዛሪ’ዩ ዘሎ። ጥፍኣቱ ዘጋድድ እምበር ንብዓቱ ዝሕብስ ኣይረኸበን። ብዘይቋርጽ መርድእን ጓህን ልቡ ክትኮሰ ከሎ ዝቃረብ ብዙሕ ኢዩ። ነዚ እናረኣየን እናሰምዐን ዝድቅስ ኤርትራዊ፡ ብደዉ ዝመተ፡ ዝቐብሮ ዝሰኣነ’ዩ ክብሃል ዝክኣል! 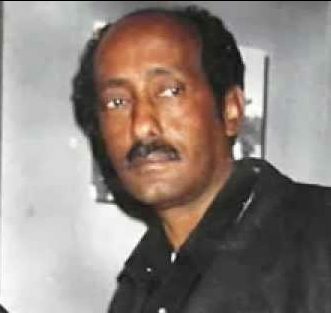 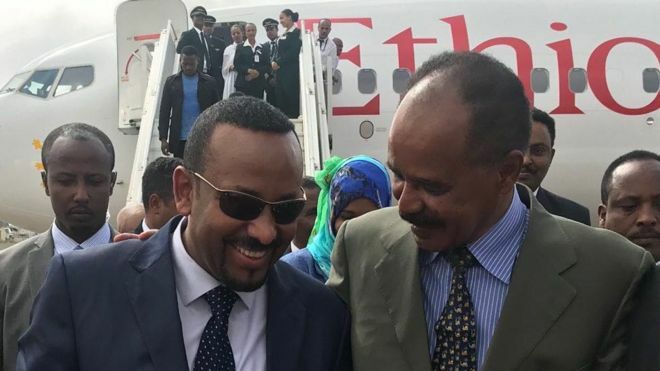 ዕድል ህዝብና ከፊኡ ግን ዘይስማዕ ይሰምዕ ኣሎ ህዝብና። ካበይ ከም ዝነጠቦ እንድዒ! 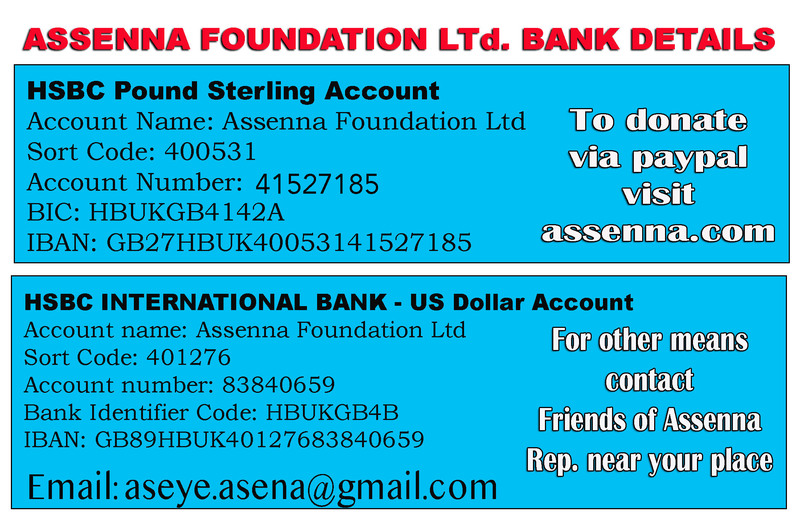 TESFANEWS September 4, 27, 1945. 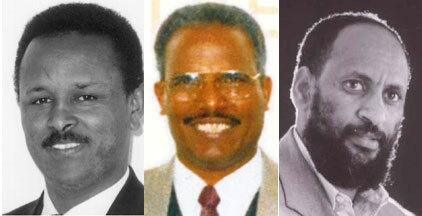 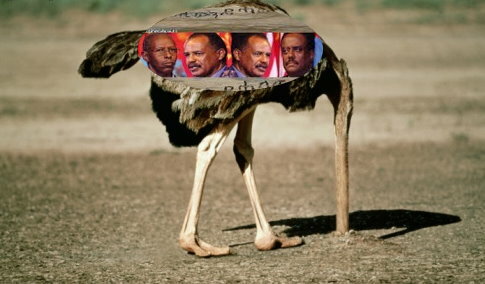 The Role of Sinclair Oil Corporation in the Eritrean Federation with Ethiopia. 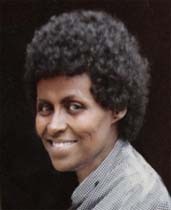 “For a better understanding of what caused the 30 years war between Eritrea and Ethiopia, it is suffice to revisit the semptember 27, 1945 letter that was written by U.S. Oil and Gas company to James F. Byrnes, the then Secretary of State.” The letter states; “If we are to procced with our development program in Ethiopia, it is of vital importance that Eritreas should be recognized as an integral part of Ethiopia, as we would have suitable seaport outlet. 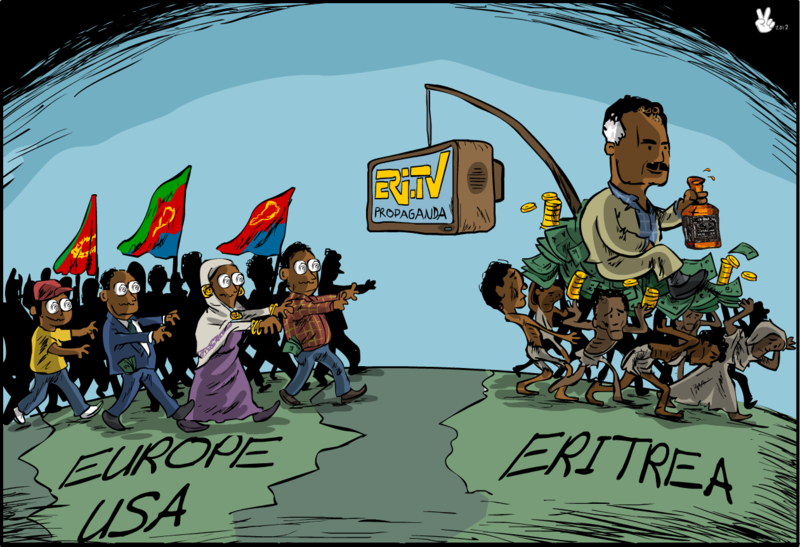 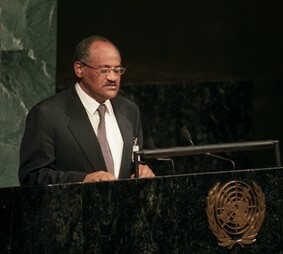 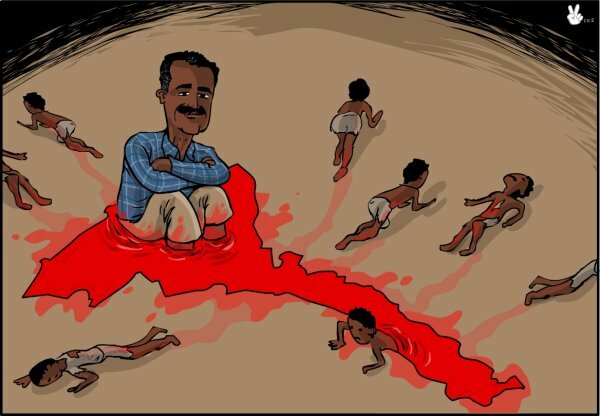 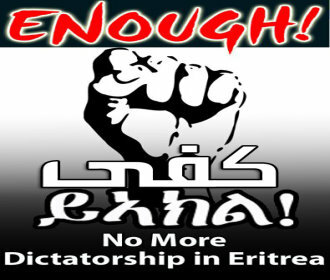 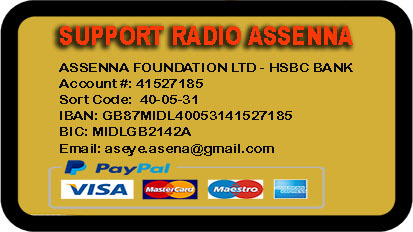 This is the right time for the Eritrean Armed Forces to act against the old dictator like their Sudanese counterparts.